Apple TV allows you to share photos, presentations, websites and more. AirPlay is an easy way for you or your guests to wirelessly share whatever’s on an iPhone, iPad or Mac in dramatic big-screen fashion. It require zero cables or dongles, making them perfect for the modern conference room. As a built-in feature of macOS and iOS, AirPlay could not be simpler for end users. 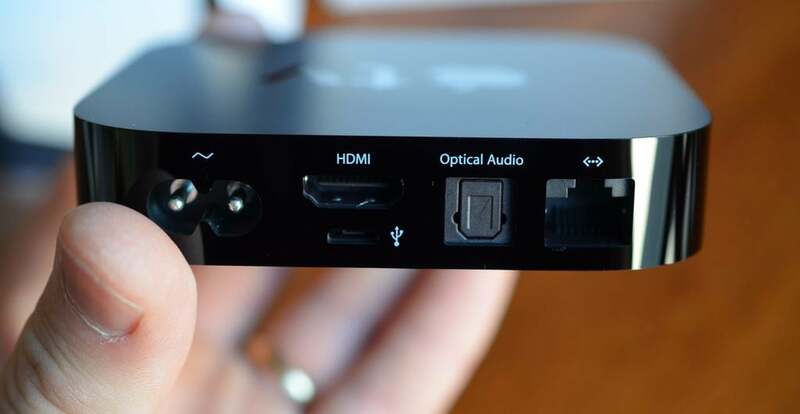 When a Mac, iPad or iPhone detects an Apple TV on the network, AirPlay options are automatically made available to users. With Conference Display Mode, AirPlay instructions can already be set as the default screen as meeting attendees enter the room. Don't worry you can still use it to watch a 4k movie or play some team games over Friday night drinks!